There are many factors that can hinder someone who wants to improve their health. Whether it’s a lack of time, low motivation or bad habits, there are barriers that can be difficult to overcome when setting out on your fitness journey. For all of these concerns however, a Private Personal Trainer from PGPT can help. Hiring a private personal trainer is all about going on a journey, transforming your body and staying motivated. It’s about finding the support of someone who understands your goals and what you want to achieve. It’s about hard work and dedication. If you’ve spent your life so far investing time, energy and money into your career, then now it’s time to do the same for your own health. At PGPT, we believe that the greatest investment that anyone can make in life is in their own health and fitness. 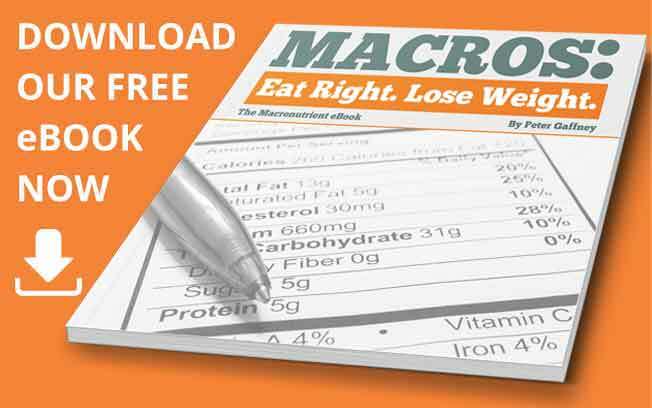 Think of how much happier, productive and active you could be with more energy resulting from a healthy, balanced diet and regular exercise. With the expertise, coaching and dedication of the trainers at PGPT, you can be confident that your investment in private personal training will pay off. The only secret to getting results is commitment and determination to put the work in. There is no shortcut and no magic pill that will solve all of your problems. If you follow the scientifically-backed programme set out for you by PGPT, then your body will respond positively and you’ll see the results you desire beginning to taking shape. You’ll feel stronger, you’ll feel fitter and you’ll feel more confident in your appearance and your ability to change your life. 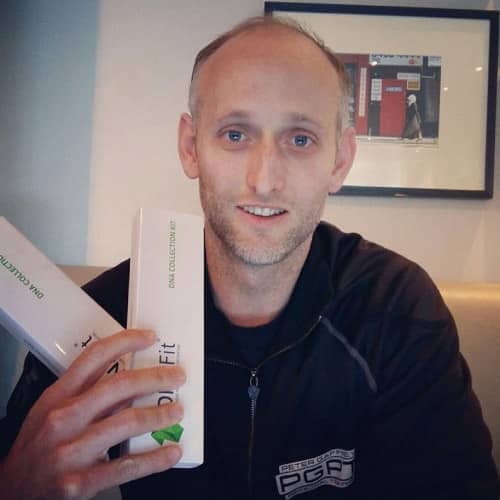 The real unique benefit of PGPT is that we are a mobile personal training company that come to you. There are no extra membership fees, no queues for equipment and no need to work out with an audience; so no more excuses to avoid exercise. Find a time that is convenient for you and we will run your session wherever is most suitable; in your office, at home or in a local park; the choice is yours. Our personal training team cover areas all across North-West London and beyond, including Chelsea, Kensington and St John’s Wood. 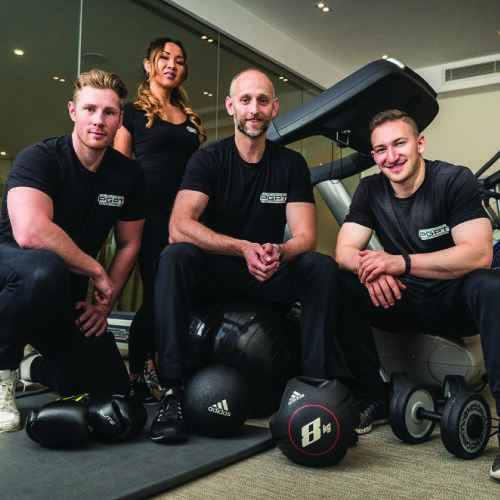 All of our trainers are well qualified, friendly and professional, and we have 11 years of experience working with people of all backgrounds and fitness levels. We are happy to run 1:1 sessions, but can also run joint sessions with you and a friend. All you need to do is get in touch and arrange your complimentary consultation to understand why we are the right choice for you. We're confident that you'll succeed with your fitness goals because all PGPT programmes include each of the following components. We’ll regularly change-up your workouts to ensure you reach your goals. Our sessions will suit your current fitness level. Each workout is tailored to you, keeping them interesting. We can provide you with a challenge on days you really want to be pushed. You’ll have someone to be accountable to for your fitness and health. We can provide a private personal trainer programme for specific illnesses, injuries or conditions – like muscle issues or arthritis. We can help you train for events like marathons. We can run training sessions in the comfort of your own home. We cover Chelsea and surrounding areas. We cover Highgate and nearby areas. We cover Kensington and close by areas. We cover St John’s Wood and surrounding areas. We cover Totteridge and surrounding areas. We many areas in London. Not sure if we cover your area? Then send us a message! Exercise can be a fantastic team building activity and method of helping busy employees integrate exercise into their schedule. A simple saliva swab can reveal which vitamins you lack, foods to avoid and more. Discover more about your wellness with this simple test. Recovering from an injury can be a long and daunting process but the right programme can have you back to full fitness & feeling confident again.